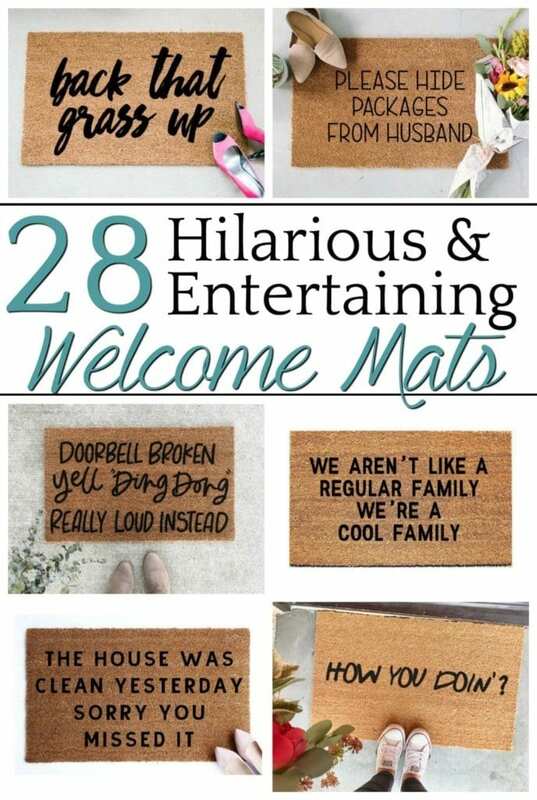 A home decor shopping guide with 28 of the most hilarious, entertaining, and cheeky welcome mats to add personality to your porch or entryway. I totally blame being a high school teacher on the reason why I’m fluent in sarcasm and dark humor. Because teenagers are savage, yo! What? You don’t talk to inanimate objects? Pfffft… okay. 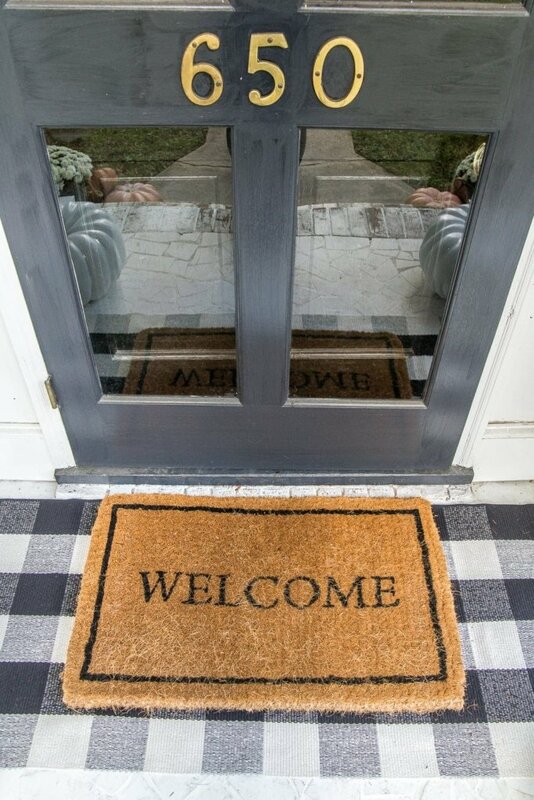 The people in our house have WAY too big of a personality for this puny little “welcome” action going on. So I’ve been thinking of swapping it out for one with plenty of cheekiness. And in the midst of laughing at all of the hilariously entertaining ones, I just knew I had to share some of them with y’all because they are TOO good. 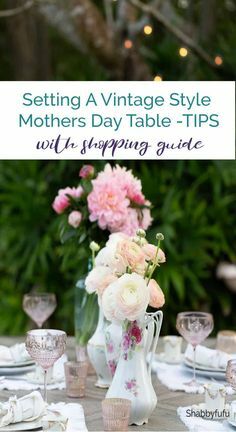 Just click on the images in the gallery below to find the sources. Which is your favorite? The “doorbell broken” one made me literally laugh out loud. That might be my winner. I think I need the Psst the dog is watching you one haha! Haha! I do too. Our dog is a straight up creeper! Haha, I see London, I see France…took me a 3 seconds to pick up on that one. Favorites is the hide the packages…especially with early Christmas shopping. All very cute though. Haha! Took me a sec with that one too. Hahahaha these are great! 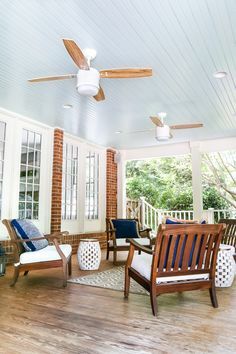 Makes me wish my house had about 10 different doors! I can’t choose which one I like best! It’s gonna be like Oprah and the great car give away inside and outside my house, you get a mat, you get a mat, every door in my house gets a maaaaaaaat! “Back that grass up” was the one I found most relevant for me, as we don’t have a garage or a sidewalk and so grass is mainly what gets tracked in my home, lol! But I also love “it’s a mess in here”and “the dog is watching you”! These are hilarious, and I love your sense of humor! I live in a very rural area, but if I had a next door neighbor, I would want a fun one like you! Don’t just stand there, bust a move! I love it…nothin’ like an 80’s girl…..
Lovin them! These are funny and fabulous, and I have no idea which I love the most. I love the door bell one because… well, we do have a broken doorbell! Haha! That’s cute! Our door bell is a Ring, and the battery constantly dies on us. I’m thinking about getting that door mat too because of it.